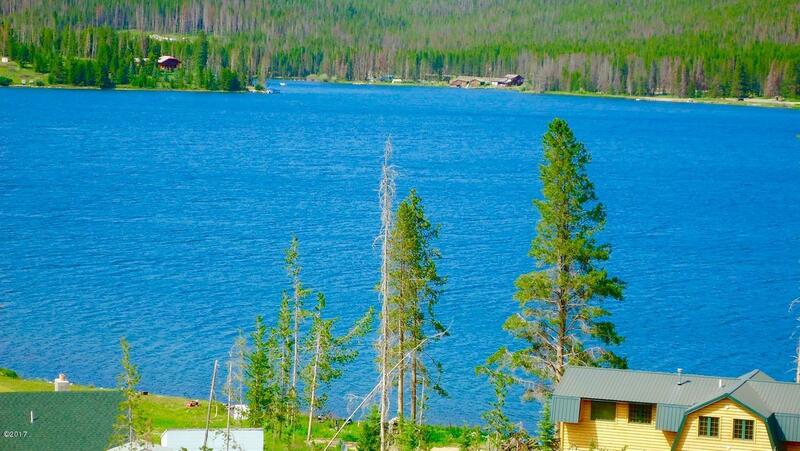 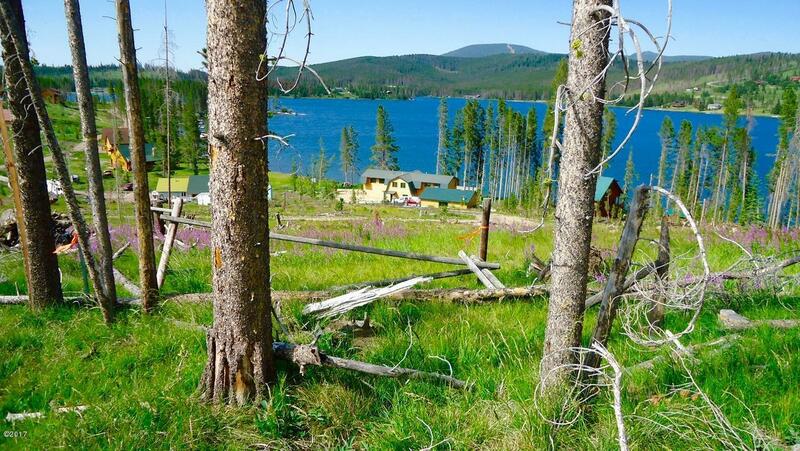 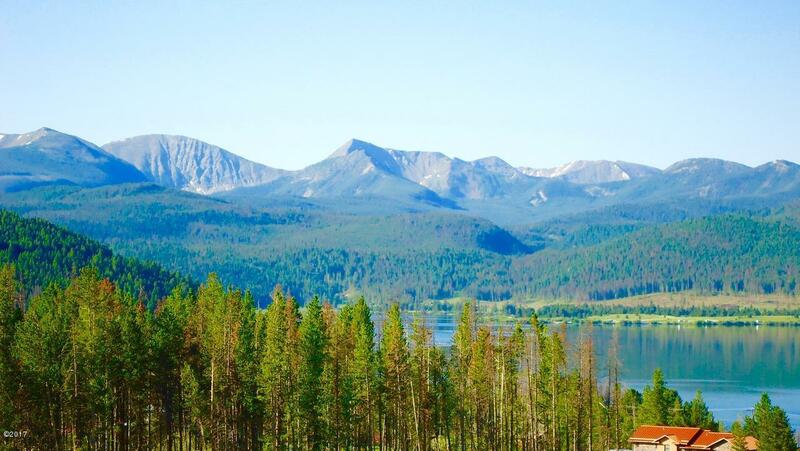 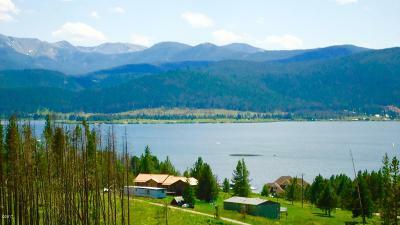 You don't have to go to the end of the rainbow for this desirable 1.283+/- acre Rainbow Estates 2 building lot with gorgeous sunrise & sunset views of Georgetown Lake & the surrounding mountains. 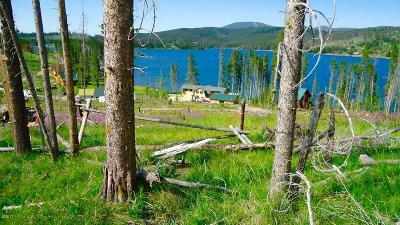 A private subdivision lake front access allows you to keep your boat through the summer or picnic by the shore. 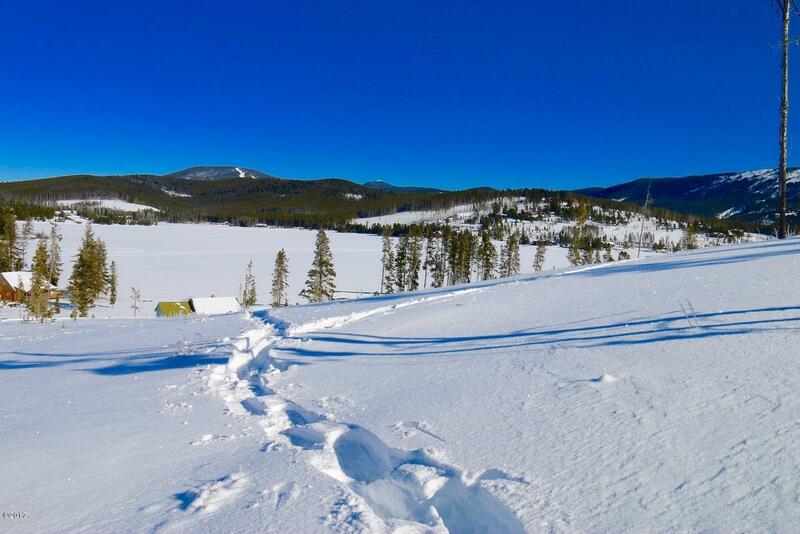 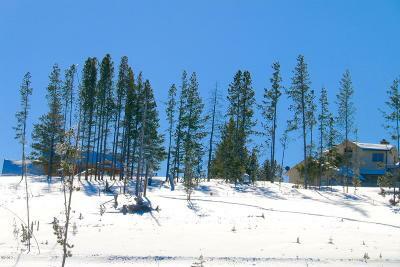 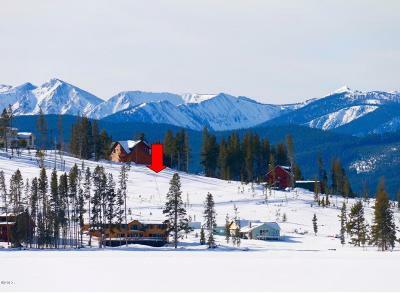 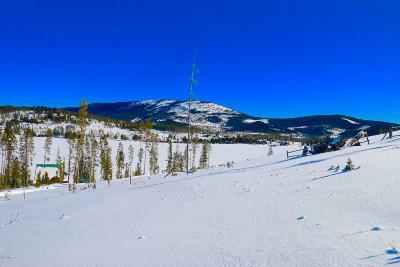 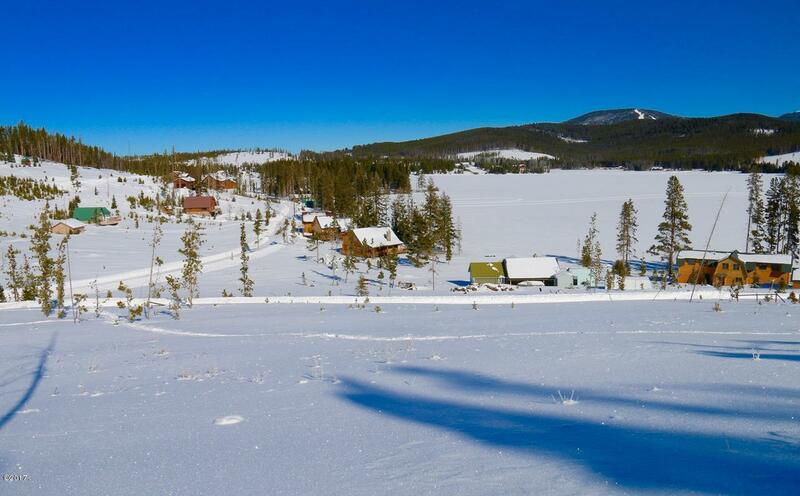 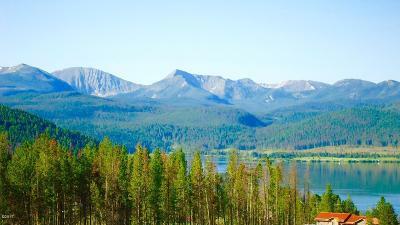 Enjoy top rated fishing, down hill & cross country skiing, snow machining, 4 wheeling, hiking, Mtn. 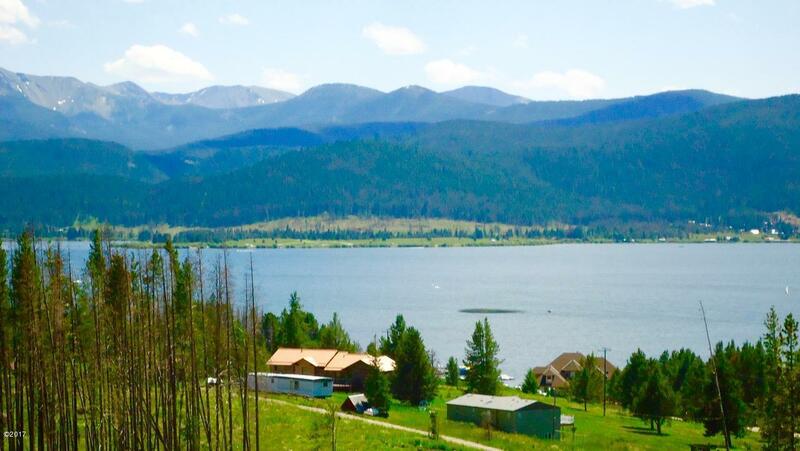 biking, golf & more. 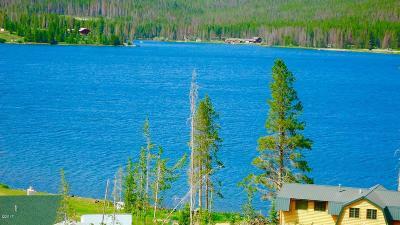 This is a perfect location to enjoy this recreational paradise.